This project is the initial stage of phased renovations to fire alarm systems throughout the BART system. 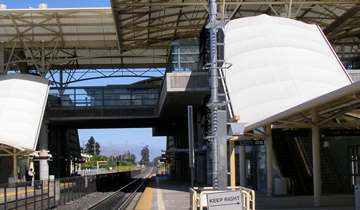 The project involves designing, procuring, and building a renovated fire alarm system that will bring BART stations into compliance with the latest guidelines from the National Fire Protection Association (NFPA), National Electrical Code (NEC), local fire codes, and BART facility standards (BFS). 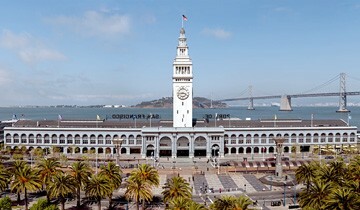 The project includes reviewing and verifying BART furnished drawings of existing field conditions at three locations – 19th Street Station, 12th Street Station, and North Berkeley Station, as well as modifying the latest version of BFS so that they are compliant with NFPA, NEC, and California building/fire code requirements. 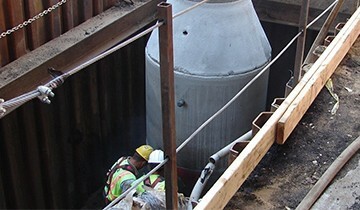 As part of an On-Call General Engineering Services contract with BART, KKCS performed engineering design, project controls, scheduling, cost estimating, inspection, third party coordination, and document control. KKCS identified subject matter experts to assist in delivering reviews and updates to existing drawings and facility standards; drafting new drawings that represent the renovated fire alarm system; identifying outdated equipment and developing related construction drawings; creating technical specifications for the new fire alarm system; and incorporating comments and lessons learned from previous contracts.